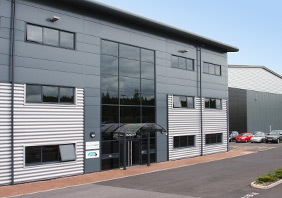 State of the Art in the United Kingdom. 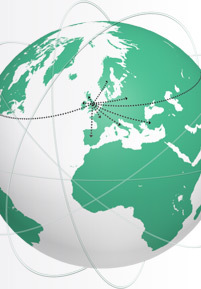 Our central position in Derbyshire is an important gateway between the United Kingdom and Central Europe. 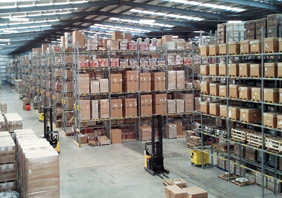 On a storage area of almost 22.000 m² individual solutions are developed and shortest possible operating times in and out of the United Kingdom are ensured. 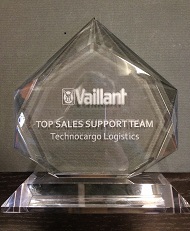 In January 2013 TechnoCargo Logistics was awarded "Top Sales Support Team" by Vaillant Ltd. for the outstanding logistics performance.